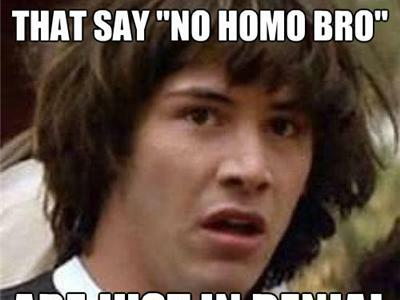 No Homo No-No, or, "You came? You just had a baby!" 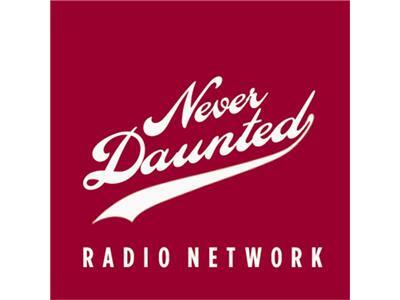 Tonight, on a politically correct edition of the Never Daunted Radio Network, we kick off a brand new week with a little story about Friday night, and the episode you will never hear again. 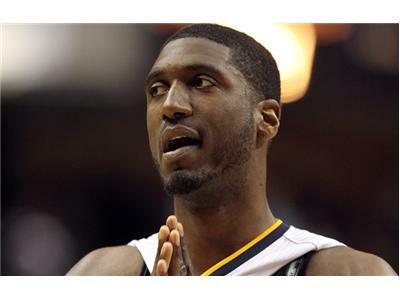 Next, we'll talk about the now infamous postgame press conference featuring Indiana Pacers star Roy Hibbert, who gave the "slur heard 'round the world". Are people too sensitive, or have we come to the tipping point of offensive words as accepted jargon. We'll come to a convoluted point on the issue. 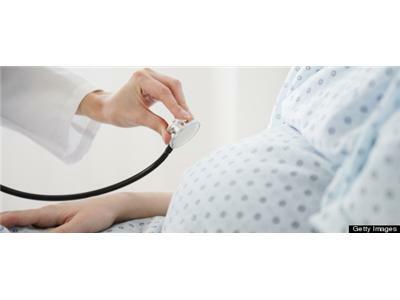 Finally, how can we make childbirth that much more uncomfortable a topic? Well, discussing a new study that says orgasms during childbirth is an actual thing might accomplish that very thing. If you haven't joined our Kickstarter project yet, have a look using this link: http://www.kickstarter.com/projects/2090186978/join-the-never-daunted-radio-network-in-taking-ove (Make sure you right click and choose to open in a new tab or window).